It’s Friday and the sun is shining. 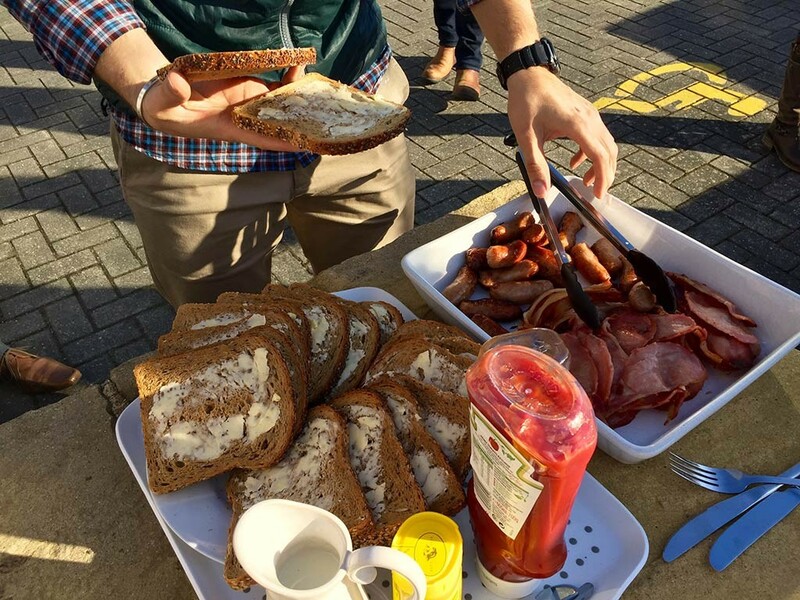 That’s why we held our traditional bacon/sausage sandwich breakfast huddle outside this morning. Whilst heartily tucking into the delicious grub and hugging our hot mugs of coffee, we discuss the ways in which we can be smarter accountants; ahead of the game and running our business by example. Morning huddles are the ideal opportunity to discuss the best ways in which we can grow our business and involve the whole team in making these kind of decisions. The sandwiches make it all the more fun.